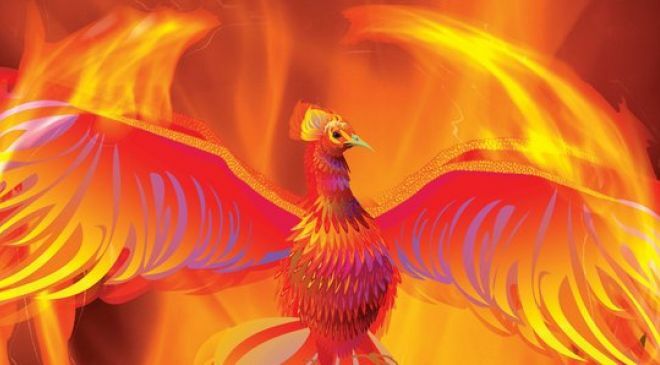 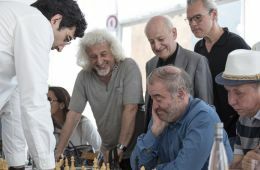 Founded by Elena and Gennady Timchenko, the Neva Foundation’s mission is to encourage intercultural exchange and to promote Russian culture to francophone audiences. 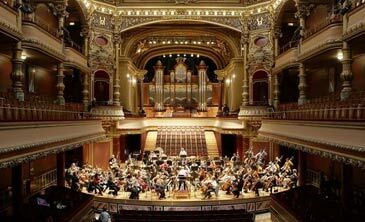 The Foundation initiates and supports projects which are of a high standard, and values long-term partnerships. 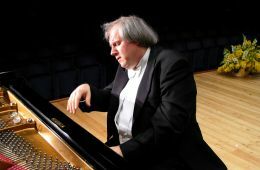 Outstanding musical evening, Friday, December 14, 2018 at 8 pm, the legendary pianist Grigory Sokolov in concert at Victoria Hall in Geneva. 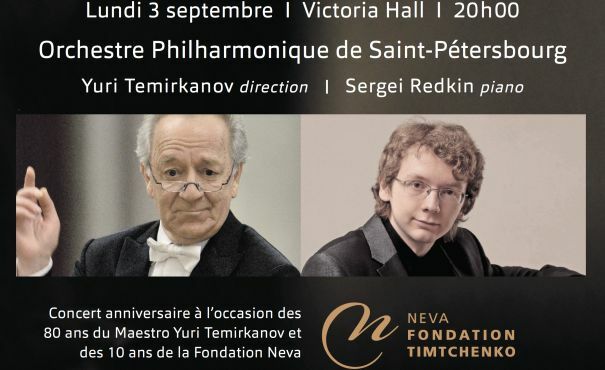 Neva Foundation celebrated its 10th anniversary with an exceptional concert at Victoria Hall in Geneva on 3rd of September. 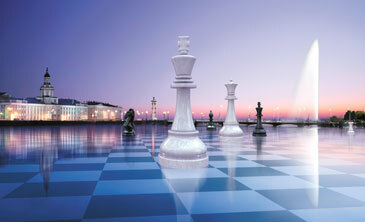 Simultaneous chess exhibition from Vladimir Kramnik, chetournament and masterclasses for the VF Unlimited program. 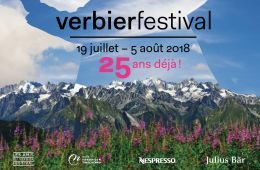 For its third year as one of the main sponsors, the Neva Foundation is delighted to bring a sporting touch to the 25th edition of the Verbier Festival.